Everyone's excited about Utada and BoA's respective forays into the American music market. Here's a quick breakdown of other artists who have made the attempt in the past. Or, if you’re any kind of GLAY fan at all, you know it’s actually nineteen years. Or, if you’re not just a rabid Jiro fan posing as a full-on GLAY fan, you know it’s actually twenty-one years. 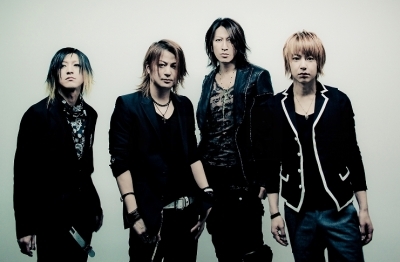 1) I was ten when GLAY went pro, six when the band picked up Jiro, and only four years old when the original three formed into a band, and I’m one of the oldest American J-Rock fans. 2) One of the major influences in my life was created by a bunch of fifteen and sixteen year-old Japanese rock-wannabes.